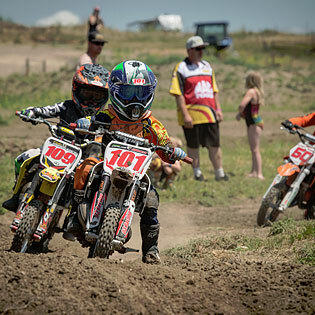 Located just 3km north of Raymond sits a world class motocross and dirt bike facility, Temple Hill Motorcycle Park. The park is host to many events throughout the year including the Western Canadian Amateur Championships. The park caters to competitive and recreational pursuits by offering, race track, a quad park, freestyle ramp and a BMX track. Park is open all year. 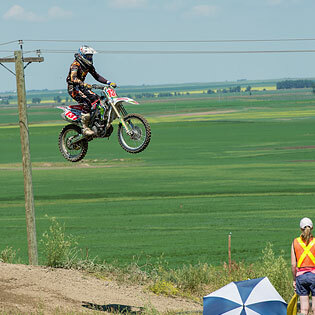 The Lethbridge Motorcycle Club leases the park from the Town and any additional information regarding park operations can be obtained through their website. Phone: 403-328-8973 or visit Lethbridge Motorcycle Club.